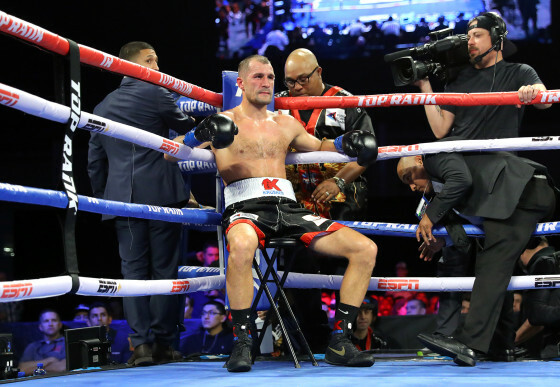 Kovalev gave much credit to his new trainer, former champion James “Buddy” McGirt, after the win. 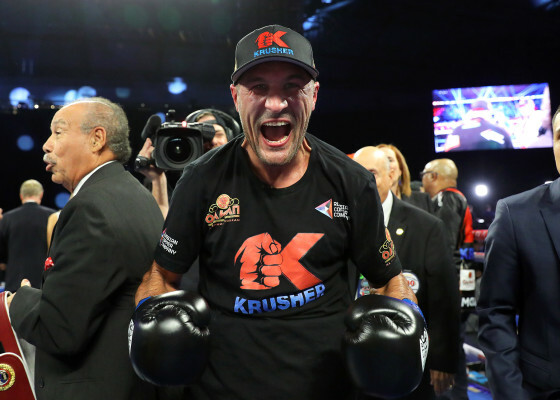 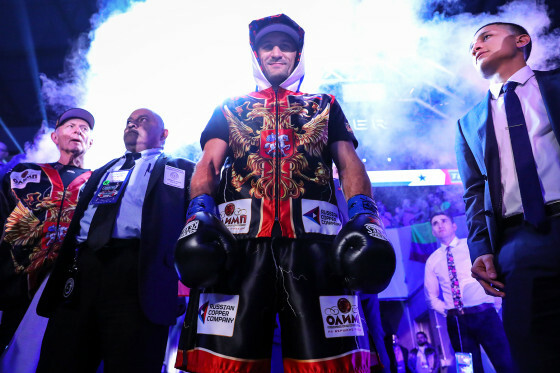 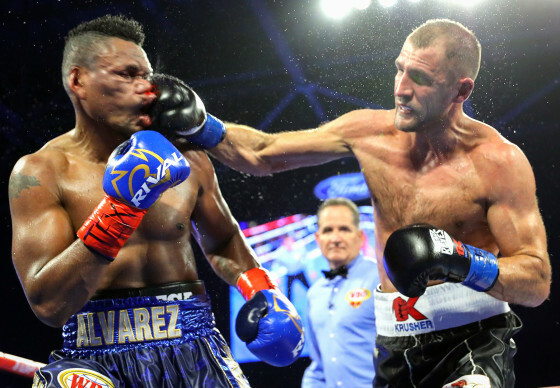 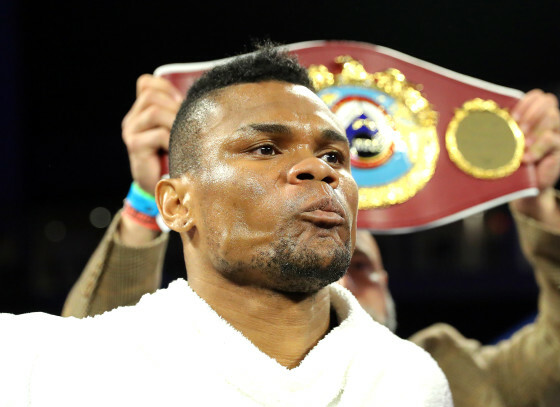 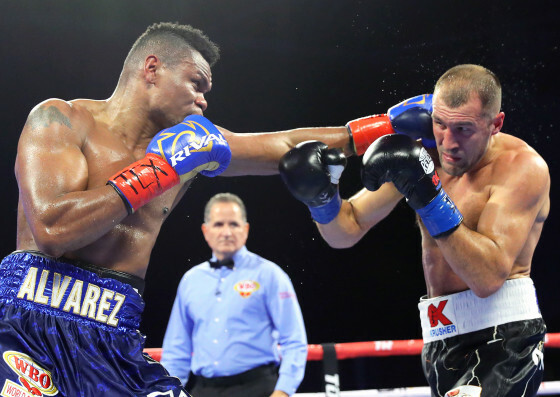 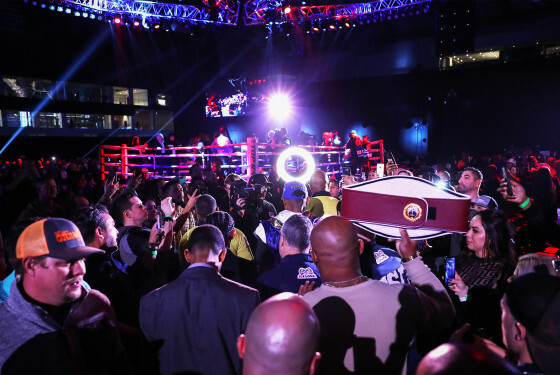 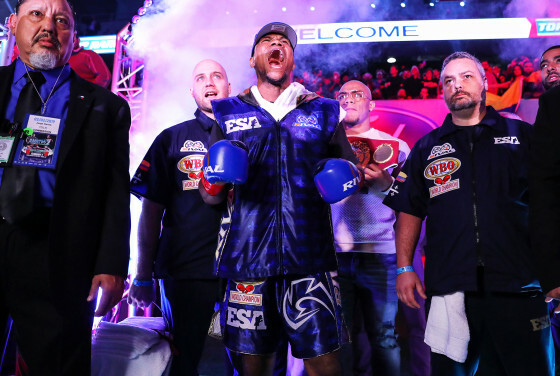 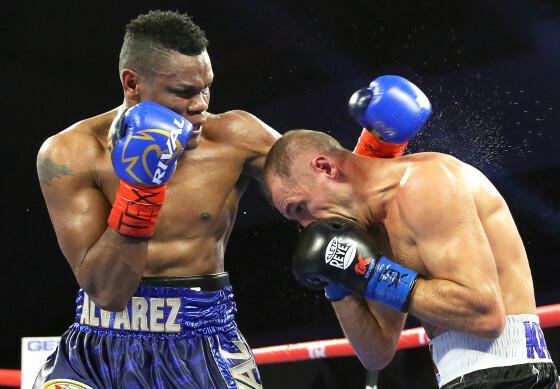 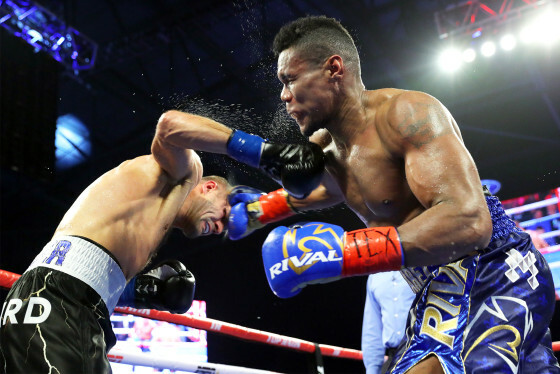 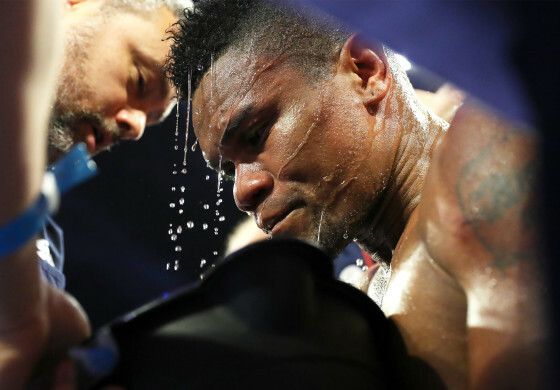 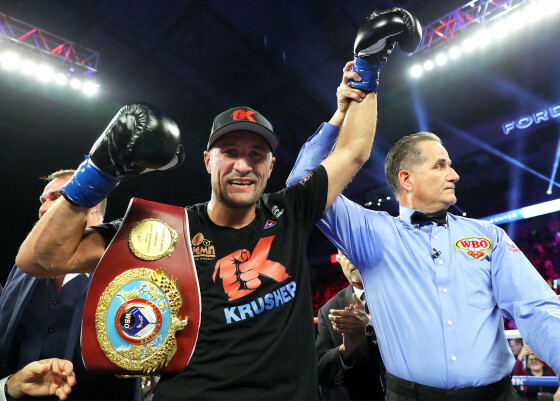 Alvarez, 34, will still be in position to redeem himself with future high-profile fights, and admitted that it was Kovalev’s night. 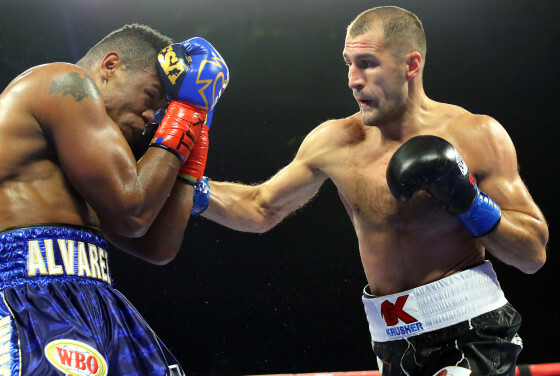 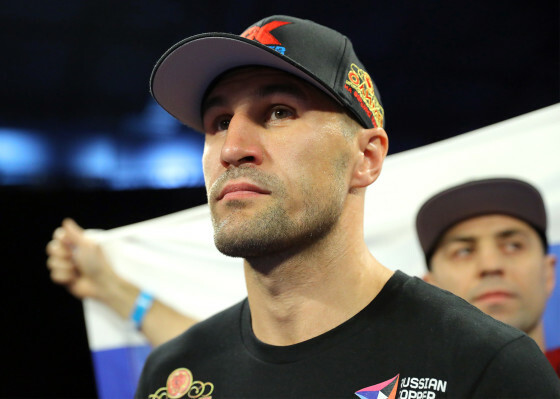 As for Kovalev, with each of the light heavyweight division’s champions being formidable, he can eye some lucrative unification bouts.